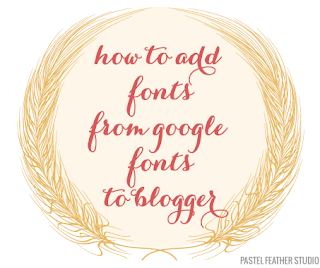 Find the fonts that will be best suited for you and your blog. In the "preview text on the screen" you can enter your text to see if the font supports the characters specific to your language. (special characters, softening) If not, will display the x's or the letter did not match the font. 3. Add the font to collection. Press the button in the lower right corner. 4. At the bottom of the page you can see what fonts you have added to your collection. Select the Use. 5. In the next window, pick a style, and if you need the appropriate extension. Do not close this page. 8. 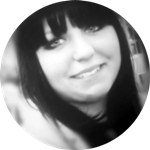 Open the HTML code of your template (edit code) and look for <head>. To do this, press CTRL + F and in search box type a search term. To see if there is any error, see the preview. Sometimes, in the next line of code you should delete </link> tag. Before saving check preview. You can add multiple fonts at a time and replace various components with interesting fonts. Often check the preview to see the results. * This tutorial applies to standard templates blogger, not downloaded from the internet.